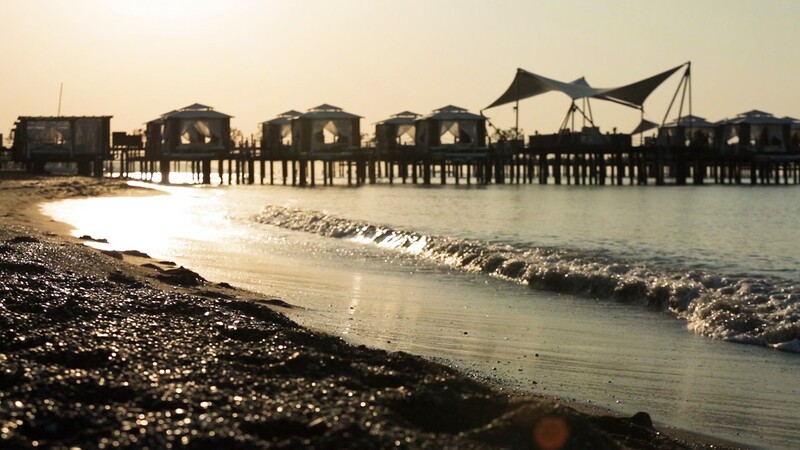 Nestled on an immaculate white sand beach overlooking the Mediterranean Sea, Regnum Carya is an unparalleled private resort paradise in Belek-Antalya, Turkey. Just 25 minutes from Antalya International Airport and boasting an extensive range of family friendly amenities, this all-inclusive 5-star luxury resort features an exquisite choice of guest accommodation. Promising an experience on par with the best 5-star resorts in Turkey, Regnum Carya offers guests the opportunity to swim outdoors throughout the winter and summer months, have a holiday full of sports, enjoy an amazing view of the Mediterranean and pristine pine forests and relish the finest flavours of international cuisine with six à la carte restaurants and a main restaurant. While providing peace and quiet to guests who wish to sunbathe on a private beach featuring white sands, Regnum Carya also provides excitement to thrill-seekers with its watersports pier and Adventure Park, including parcours set in the forest. The 4,800-square-metre Greendoor Spa can give you the ultimate soothing of the soul with organic products, massages and skin-revitalising treatments. Also, the resort features a comprehensive range of family holiday pleasures, featuring an aqua park, a family pool, a wave pool and a relaxation pool. For golf enthusiasts, guests are invited to play rounds at two different courses. Feel free to try Turkey's first and only golf course allowing nighttime golf with 18 floodlit holes and Belek's first golf club, the 27-hole National Golf Club. With three football fields designed to FIFA standards, Regnum Carya offers facilities for the training camps of professional football teams as well. Regnum Carya is managed by Carya Turizm Yatırımları A.Ş., an associate of the Öztürk Group of Companies and is Europe's first golf hotel to be awarded LEED Gold Certification. Learn, travel, have fun, play together with other children… Come experience the Real Madrid Foundation Clinic Antalya, Turkey. A once in a lifetime opportunity for children between the ages of 6 to 16 years to receive World-class training while you are enjoying your holiday. Book direct via our website to benefit free VIP airport transfer from or to the Antalya International Airport (AYT). "Wow wow wow perfect hotel 5* luxury"
"Wow wow wow loved the regnum!!" We travelled here on the 4th June for 7 nights as a family of 4, the children aged 15 months and 5 years. "10th year golfing in Turkey"
Stayed at Regnum Carya for second year. Once again the Regnum Hotel was fantastic.